With criteria ranging from cost to connectivity, choosing a cloud provider can be tough. So, how can you choose your China public cloud? Therefore how AWS, Microsoft Azure, Google Cloud Platform, IBM Cloud, Oracle and AliBaba Cloud stack up with their China public cloud is important for you! First of all, you’ve done your homework for your China Public cloud. As a result, you’ve determined you need to extend your data center to the public cloud. You’ve researched the technology. Consequently you have determined the criteria you will use to make your purchasing decision for your China business. Finally, it’s time to choose the public cloud in China to host your virtual machines. But which provider offers the services and support that helps and fits your business needs in China? This infographic from https://github.com/ilyas-it83 can help you to have an easy comparison chart. 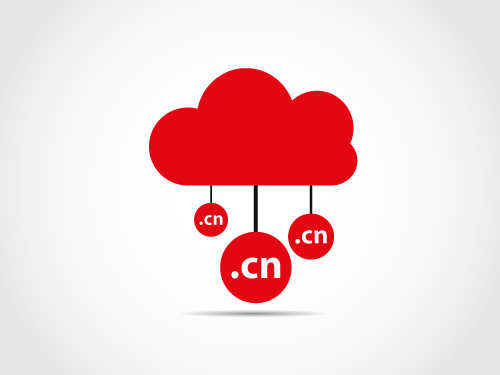 Finally, how well do they meet the different criteria for your public cloud in China? As a result, this is the first step for your business in China (managed hosting or pure public cloud service provider).